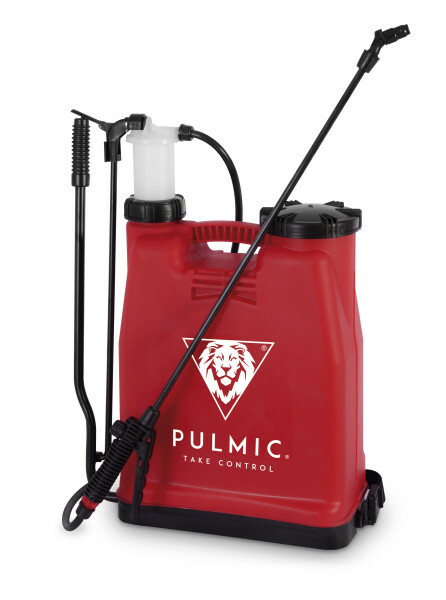 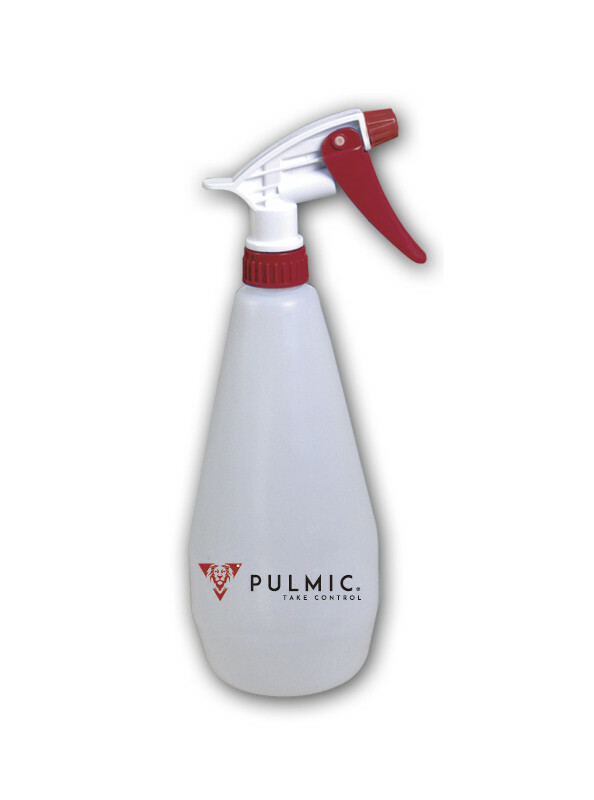 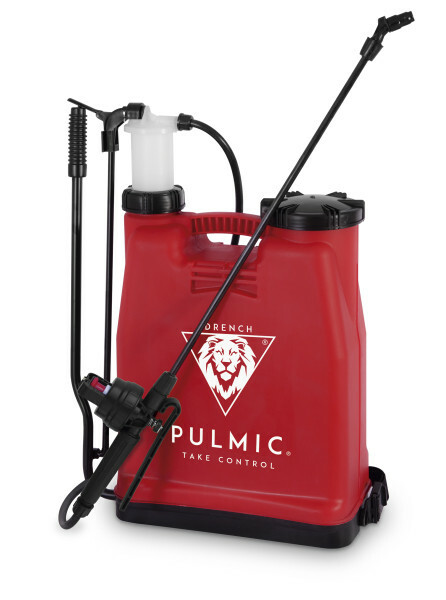 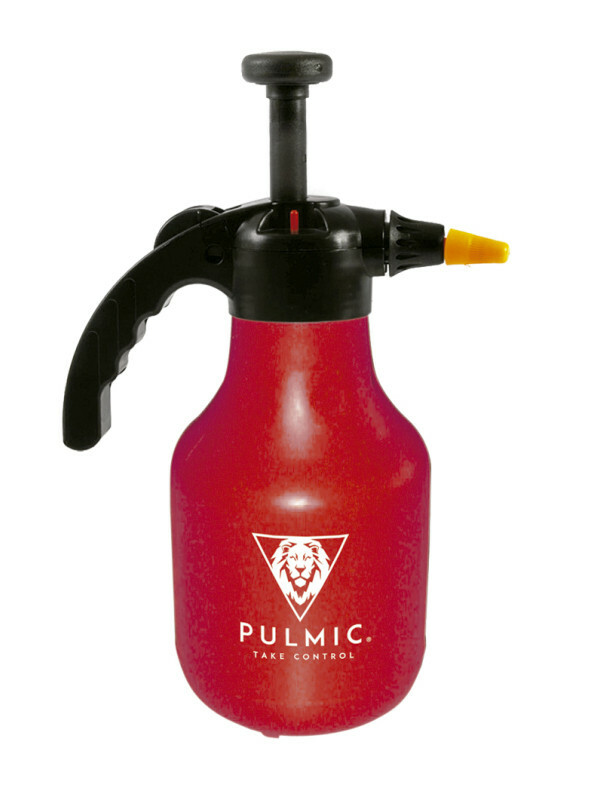 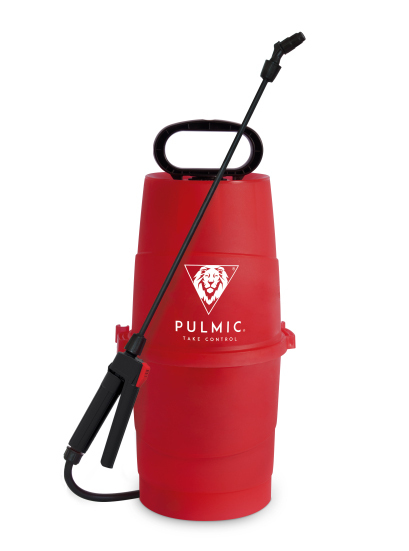 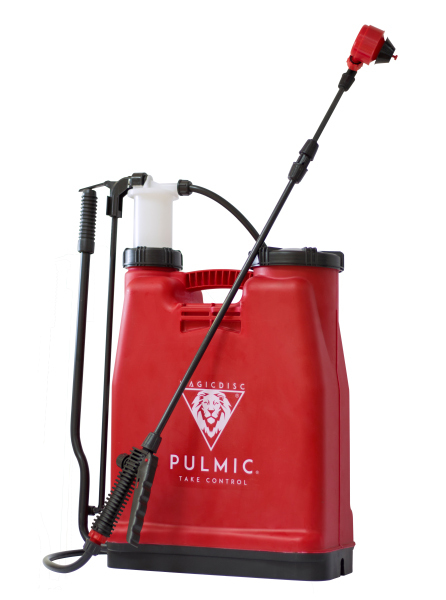 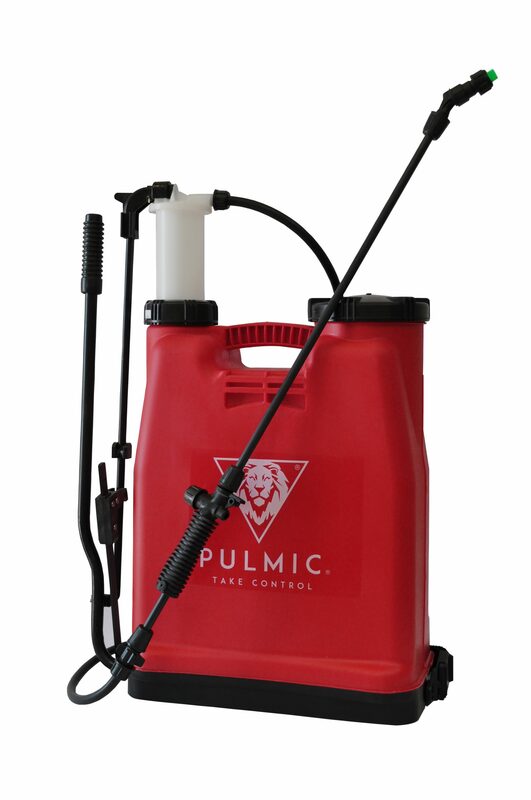 In the PULMIC RAPTOR line, we have trigger sprayers, prior pressure sprayers and backpack sprayers that are suitable for the most demanding agricultural work. 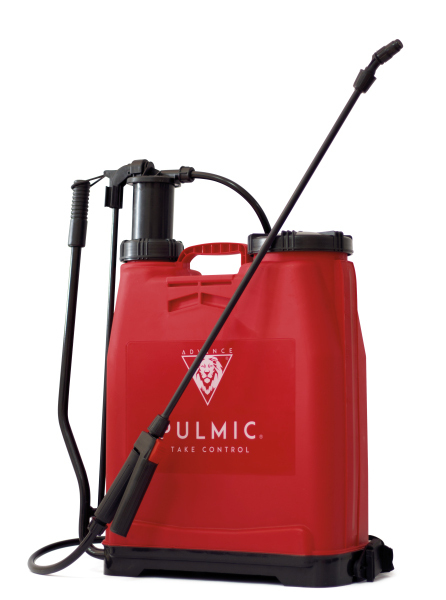 The Raptor is an animal characterised by its great intelligence, speed and effectiveness which serves as an inspiration for this line of sprayers: they are light, with no need of tools for repairs and efficient in the use of applications. 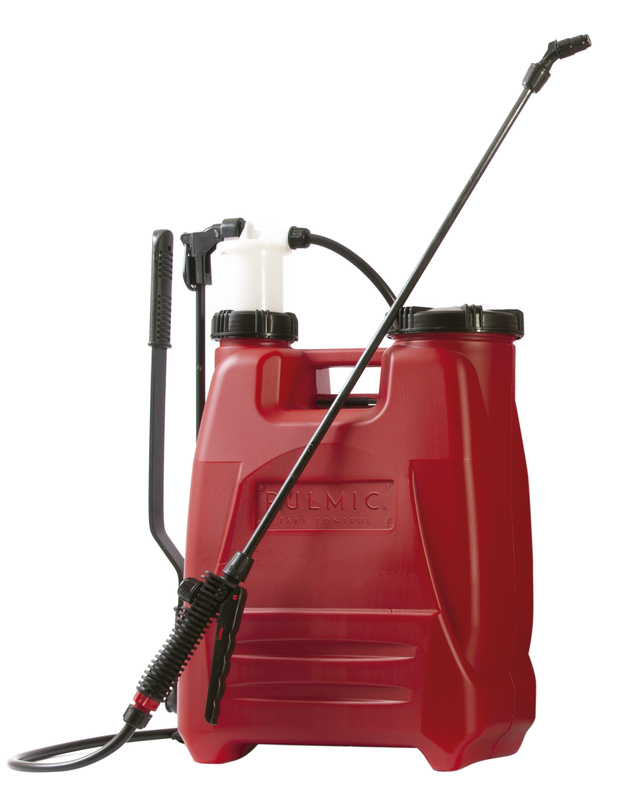 Hydraulic manual impeller retained pressure for application of agrochemical products in "Drench", "Spot or Patch" and "injection" mode.